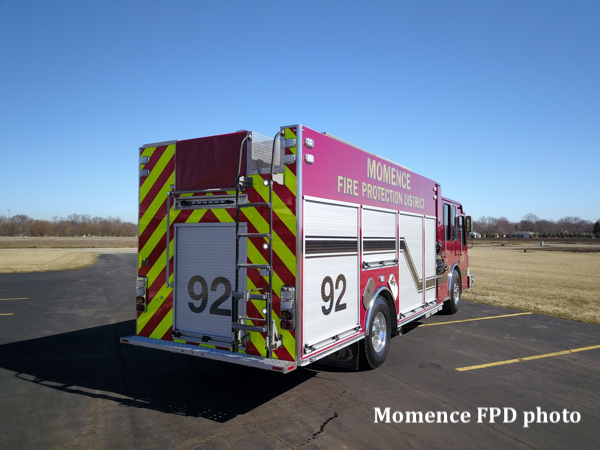 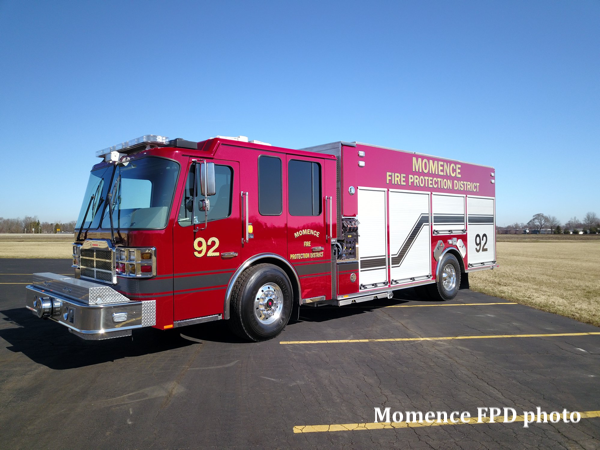 Introducing the new Momence Engine 92! 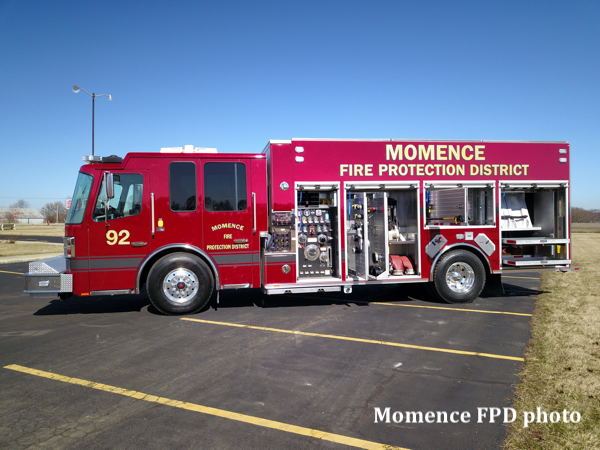 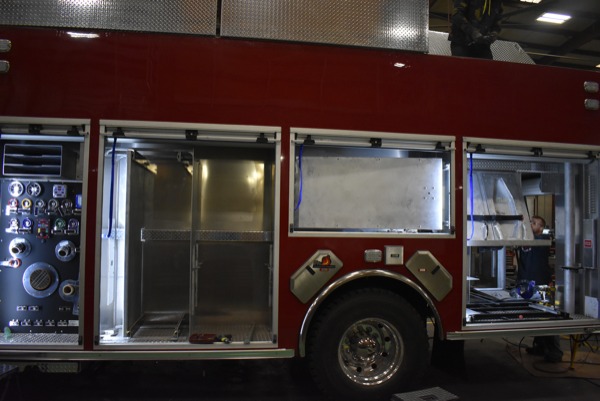 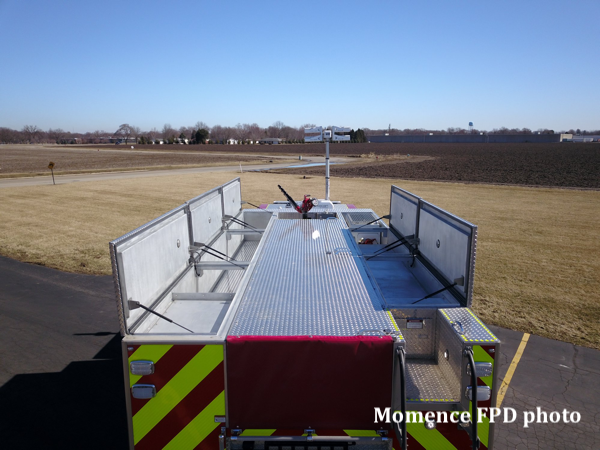 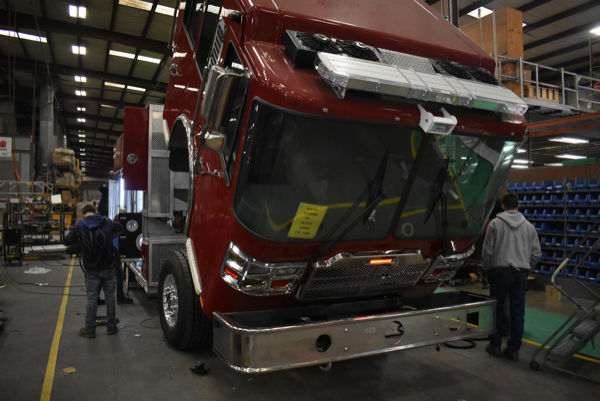 In addition to all of this, the Momence Firefighter’s Association contributed $34,000 to the upgrade of this apparatus in order to furnish it with roll-out/tip-down cabinetry and Performance Advantage Company mounting equipment. 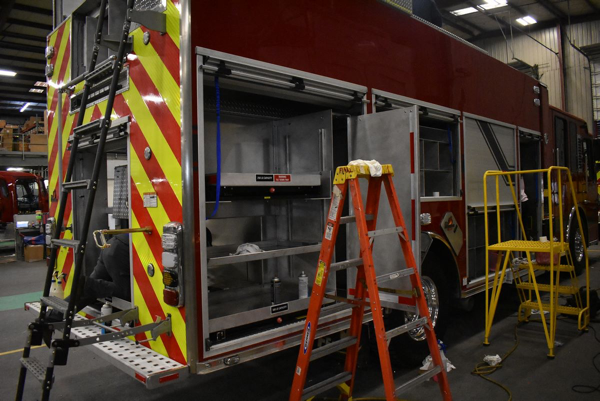 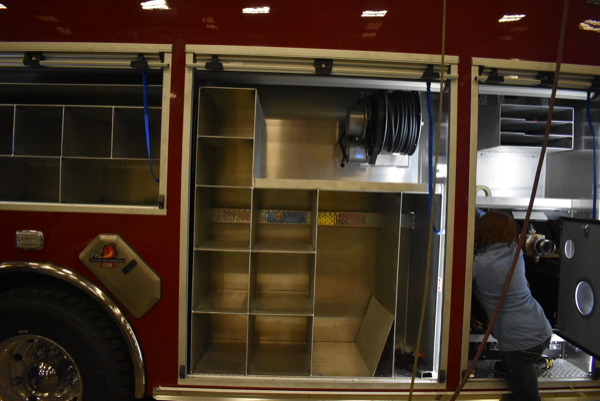 This improvement increases the efficiency of our firefighters on scene, decreases the likelihood of workplace injuries resulting from unsafe mounting practices, and provides cabinet modularity for an apparatus that is likely to serve our residents for more than two decades. 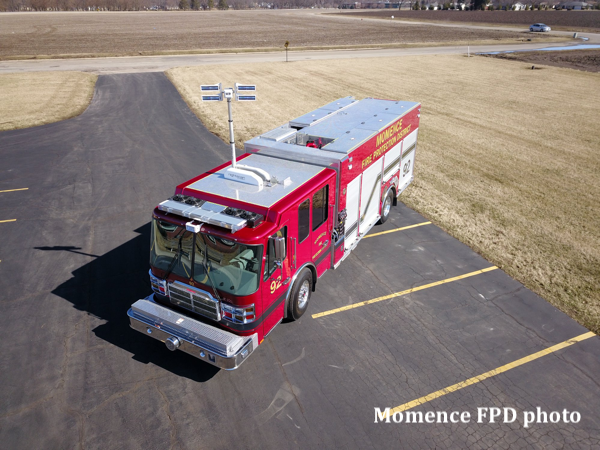 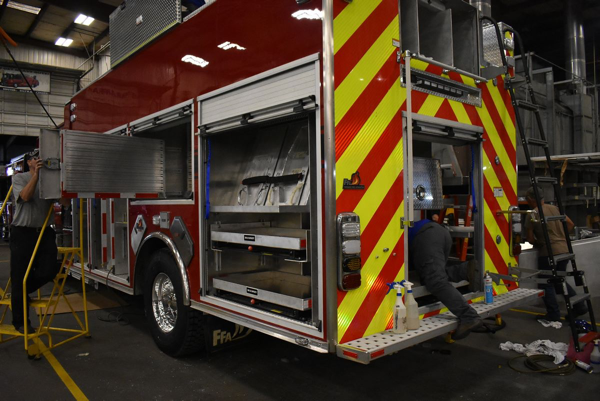 This functional upgrade brings our apparatus up to the industry standard of safety, and it wouldn’t have been possible without generous donations to the Momence Firefighter’s Association. 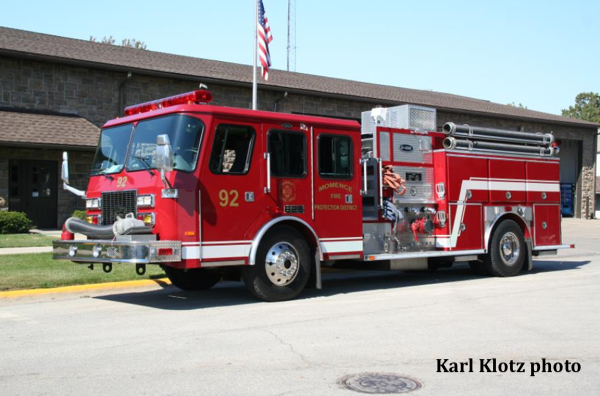 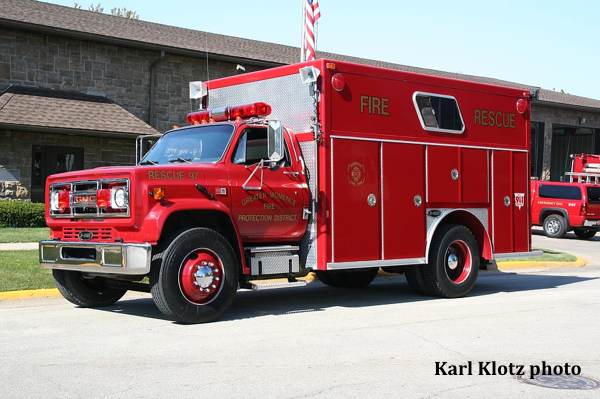 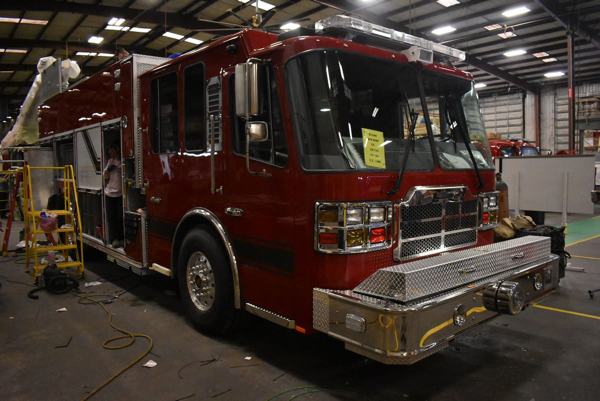 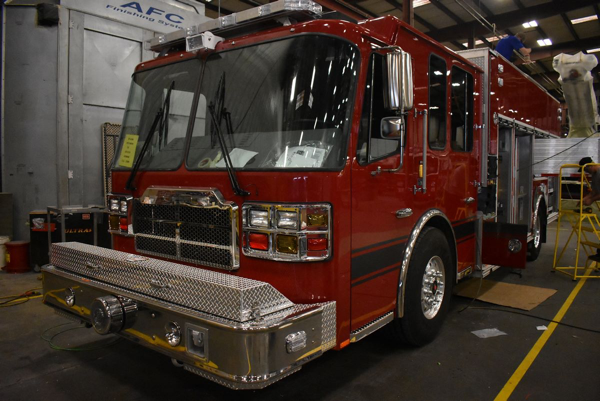 New Engine 92 will be replacing a 1995 E-One Sentry with a 1,250-GPM pump/1,000-gallon tank, and a 1989 GMC rescue apparatus that collectively served the residents of the Momence Fire Protection District for 54 years.